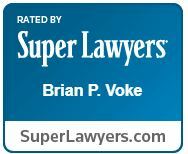 Voke, Brian P. – Campbell Conroy & O'Neil, P.C. Brian Voke acts as lead trial counsel in the defense and trial of complex products liability, toxic tort, negligence, professional liability, directors & officers, employment and insurance coverage matters. 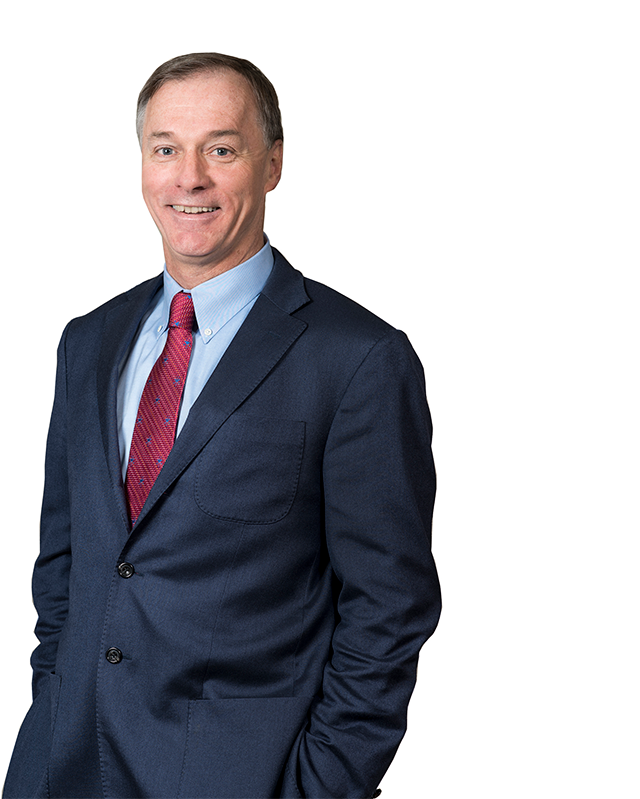 As one of the firm’s principal trial attorneys, Mr. Voke has tried a variety of complex matters in the state and federal courts in Maine, Massachusetts, New Hampshire, Rhode Island, Connecticut, and Georgia. He has more than 30 years experience defending and trying complex litigation for clients such as Axia NetMedia Corporation, Ford Motor Company, Mercedes Benz U.S.A., Nissan Motor Corp., American Honda Motor Company, Allied Waste Services, Tyco International, Ltd., Lafarge North America Inc., and other major corporations. He is also trial counsel for a variety of insurers including Berkley Public Entity Managers, Certain Underwriters at Lloyds, Church Mutual Insurance, Chubb, Burlington Insurance, Verus Underwriting Managers, Navigators Insurance, and Tokio Marine Kiln. Mr. Voke, who holds a degree in Accounting from Boston College and who previously worked as an accountant, has also defended a wide variety of business litigation matters over the years for directors and officers, brokers and other professionals. Mr. Voke earned his law degree from Vanderbilt University School of Law. Manuel DeSousa v. Gensco Equipment (1990), Inc.
Benoit v. Home Depot U.S.A., Inc.
Bartolomeo v. Lynn Ladder & Scaffolding Co., Inc.
Saracen v. Figgie International, Inc.
Chartier v. Brabender Technologie, Inc.
Metlife Auto & Home v. ADT Security Systems Inc.
Tarr v. Werner Ladder Co.
Lutts v. Smithkline Beecham Clinical Laboratories, Inc.
Schubert v. Nissan Motor Corp. in U.S.A.
Morrell v. Precise Engineering, Inc.
Boston Helicopter Charter, Inc. v. Agusta Aviation Corp.